Here's a reissue that stands tall and proud above most re-releases. 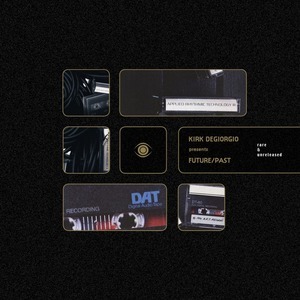 Belgian label De:tuned has worked with UK producer Kirk Degiorgio to unearth some UK techno gems from his Future/Past DATs. First up is a melancholic break beat take on "Hyperspace", which Degiorgio has dubbed the ultimate version of the track. 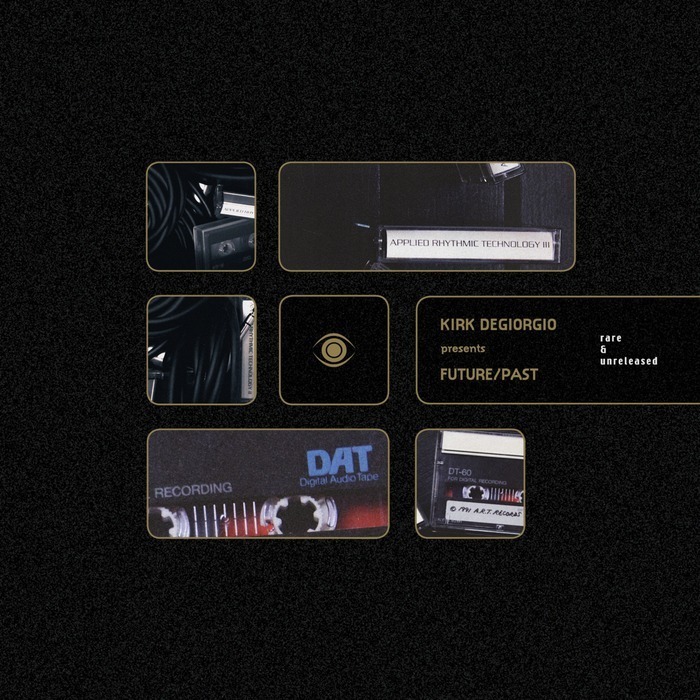 "TRY 2004 Funk Mix 2", a wiry techno funk affair that leans on Detroit influences, is also made available here, alongside the busy, bleepy "Locator", which also only appeared on a CD compilation. Rounding off this excellent reissue is 'Cosmos'; previously unreleased, its crunchy, hyper-speed break beats and low slung tones define the wild, weird and wonderful sensibilities that prevailed during early 90s UK techno.